I was recently asked to submit a chapter for a new book on showing Chihuahuas and my topic was to be from that of a newbie. With a year of dog showing under my belt this month, I have to say, what I have learned is the equivalent to a college degree. The costs have been equivalent too! When I had to sit down and gather my thoughts to write my submission, I realized, there are a lot of us “newbies” out there. Perhaps sharing more than a few pages in a book would help any of those wishing to step foot into the ring learn from my mistakes and my triumphs. 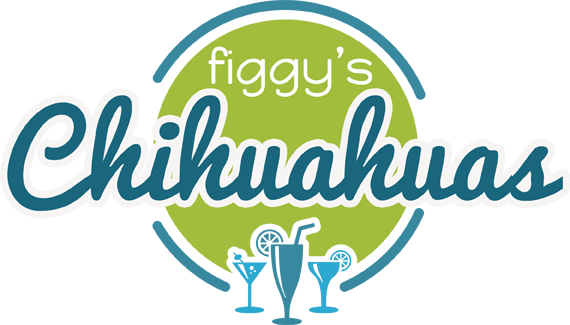 The idea for an entire section on my website devoted to showing Chihuahuas was born! The plan is to add my tidbits, lessons and experiences in an unbiased fashion. Some of the things I have learned are unwritten rules that a newbie often learns the hard way, while others are lessons that can only be learned from the veterans in the breed. All will eventually be posted and I do hope you enjoy and learn from my journey.